Please join us for our monthly roundtable where we discuss topics at the intersection of business and our environment. When and Where: The Green Business Roundtable will hold its luncheon on Thursday, December 11 in the National Press Club McClendon Room (part of the Reliable Source, 14th Floor). The National Press Club is located at 529 14th St. NW in Washington. Schedule: 11:30 gathering for lunch, with agenda to begin at 12:00. As the Director of Commercial Real Estate, Marc Heisterkamp manages the U.S. Green Building Council’s outreach and market engagement with the entire commercial real estate market. In this work, Marc works closely with industry leaders and major associations to increase the knowledge, financial incentives and implementation of green building across a variety of bottom-line driven entities, including developers, investors, retailers, hoteliers and other corporations. Non-Members, at all times, and members after that time, and all walk-ins: $30/person. The Green Business Roundtable meets monthly alternating breakfast and lunch. Details of the January roundtable will be available soon. Please check back. 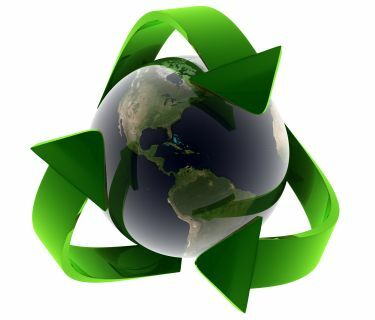 For more information about the Green Business Roundtable, please contact Steve Offutt at steve@offuttemail.com.